Never paddled before? Or looking to advance your skills and get more experience? 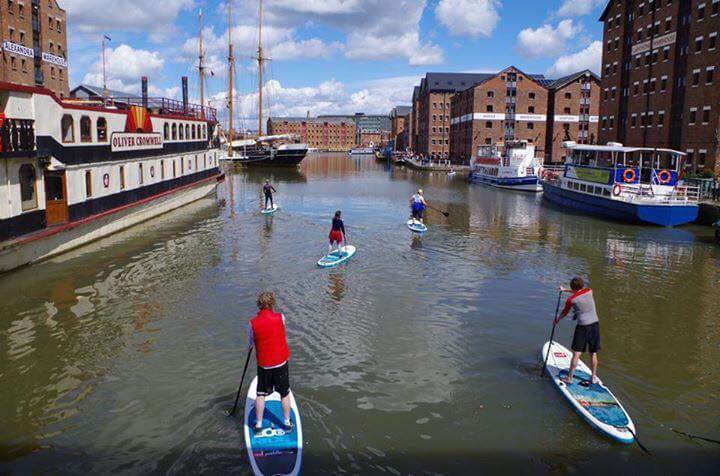 We’ll take you through water safety, paddling skills and board control in a two hour lesson around Gloucester’s Historic Docks.